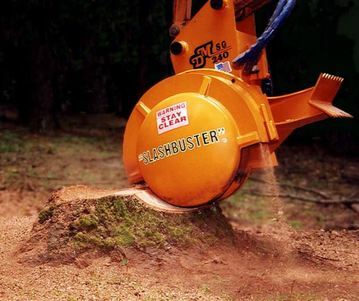 ​Tree Service TN is the best tree removal contractor in the state of Tennessee. 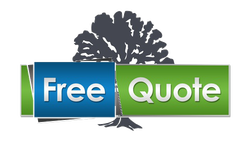 Contact us for Quick, Safe and Affordable tree care solutions! The most trusted name in local tree care! Tennessee is known for its beautiful scenery. From picturesque mountains and rivers, right down to the beautiful trees in your own backyard. People who live in Clarksville are proud to have a little touch of Tennessee nature at their homes, and the love the way it looks. Your home’s trees can also be a challenge to care for. Having properly maintained trees is more than just raking their fallen leaves. If you want to keep your trees looking great all year, you need a professional local tree service. Call the most trusted name in local tree care, Tree Service Clarksville. Tree Service Clarksville offers only the very best in local tree care. We’ve been providing quality service to Clarksville, TN, and its surrounding communities, and we want to help your trees look great, too. When you need a tree service you can trust, you need Tree Service Clarksville. No matter what your tree care needs are, Tree Service Clarksville can take care of them faster and easier than anyone else. We’re the affordable, reliable name in Tennessee tree services. We go beyond raking and pruning to keep your home looking the very best that it can. If you’re serious about making your home like great, you need Tree Service Clarksville to handle your tree care. Tree Service Clarksville uses only the best tree care equipment available to give you the best possible service each time. When discount tree care providers only have a ladder and a pair of shears, We have the right tools and equipment for every job. 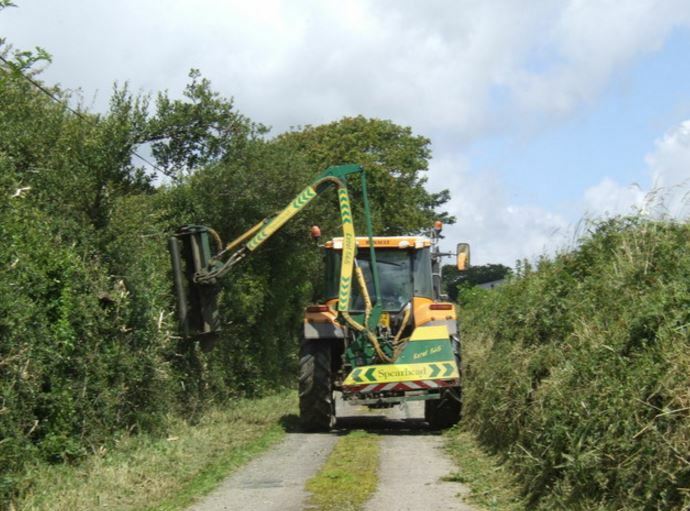 We’re a proud user of Asplundh tree service equipment to keep our technicians safe, as well as give you fast, reliable tree service each time. If you have a commercial property, you can have the same great tree care service that we offer our residential customers. We understand how important curb appeal is to you and your business, and we want to help your commercial building shine. Properly maintained trees are crucial to attracting customers and instilling your employees with a sense of pride about where they work. We’re dedicated to helping other local businesses be their best with great tree care services each time. 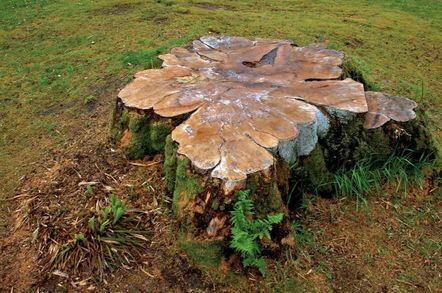 Don’t trust your business to just anyone; use the reliable local tree care professionals at Tree Service Clarksville. Unlike those other tree care companies, Tree Service Clarksville is fully licensed and insured. 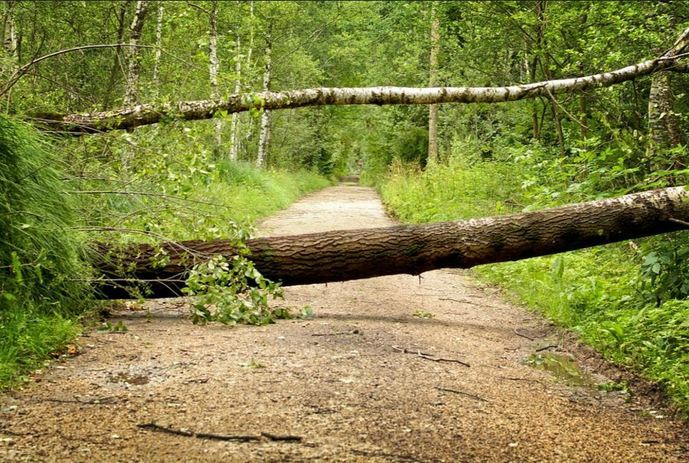 Discount tree care technicians can leave you liable should something happen to them, your home, or your family. Don’t risk shoddy workmanship and injury to your home or family. Use the name you can trust; call Tree Service Clarksville today. To keep your trees looking great all year, you can have Tree Service Clarksville provide regular maintenance to your home or commercial property. Whether you need us once a month, once a quarter, seasonally, or just twice a year, Tree Service Clarksville is there for you. We can discuss your needs and budget and figure out a tree care service plan to best fit your needs. No project is too big for us, and we’ll get your trees looking their best each time. For a full list of great tree care services Tree Service Clarksville provides, please visit our service page. From seasonal sprucing to complete tree restoration, Tree Service Clarksville does it all. Allowing your trees to become overgrown doesn’t just look bad; it can hurt the plants and damage your home. When trees develop overgrowth or dead limbs, it stunts the tree’s ability to grow. 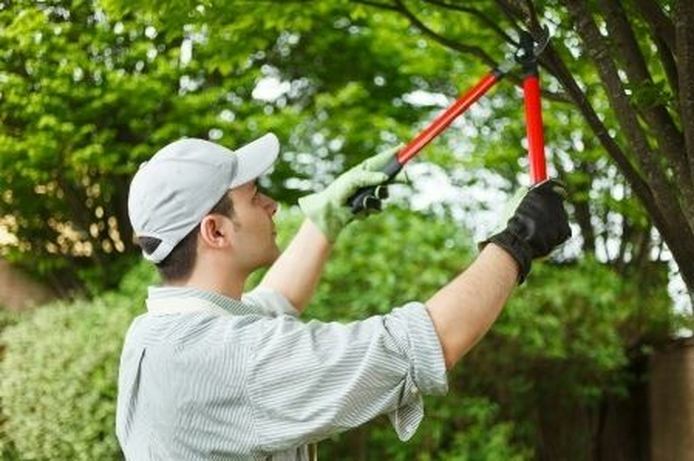 By properly maintaining scraggly, overgrown and dead branches, Tree Service Clarksville can ensure your trees will continue growing for years to come. Overgrown branches can also provide rodents, pests, and other invasive animals access to your roof or attic. The best line of defense to keeping squirrels, rats, and other animals out of your home is by cutting off their access. Tree Service Clarksville can ensure invasive pests are kept at bay, leaving your home safe and secure. 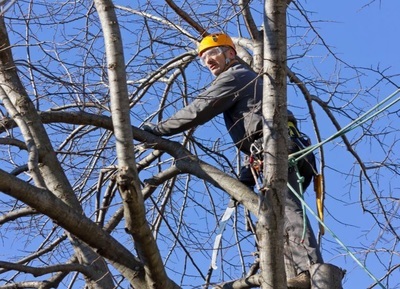 Tree Service Clarksville is made up of an experienced team of tree care professionals. We only use the best tools and equipment and come fully prepared to handle any service you need. No one else offers the same level of quality and service like Tree Service Clarksville. Call us today to see why more people trust Tree Service Clarksville with their tree care needs. No matter where you live, Tree Service Clarksville is there to provide you with the tree care services your home deserves. If you can’t seem to find a reliable “tree service near me”, Tree Service Clarksville is your tree care expert. 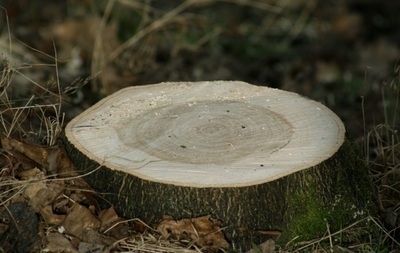 We can do it all, from regular maintenance, to one-time emergency tree care. Call Tree Service Clarksville for all of your tree care needs. If your trees are suddenly looking dull or sickly, the experts at Tree Service Clarksville can diagnose them. 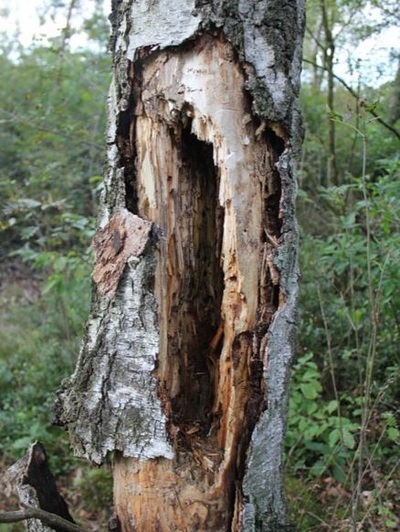 Whether they’ve developed a disease, a parasite, pest, or simply need more nutrition, Tree Service Clarksville’s tree care professionals can find the problem and help bring your trees back to full health. We can discuss all of your options, from pest control and fertilization, to tree removal services. No matter what your tree care needs are, Tree Service Clarksville is here to help. 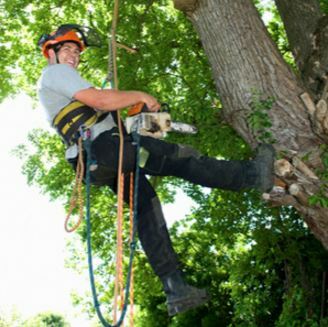 Tree Service Clarksville is the number one most trusted name in local tree care service. 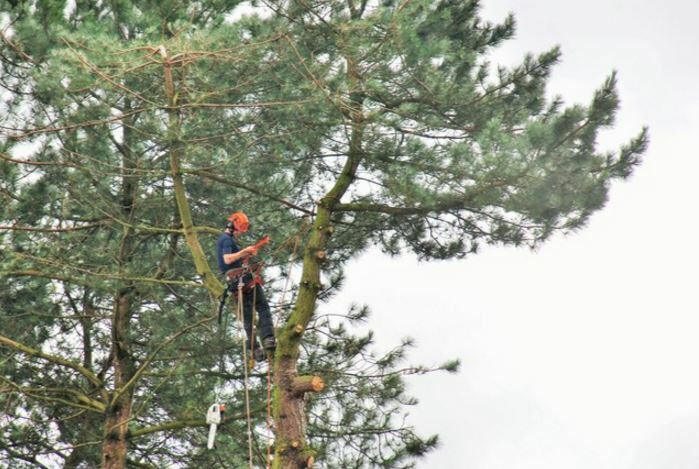 We hire only local, experienced tree care experts to provide you with the very best in tree services. We want our friends and neighbors to have the best looking yards possible, and we love helping other local businesses with their curb appeal. Call Tree Service Clarksville today for a free consultation.